Who is behind the Democrat-Republican conspiracy to bankrupt the American Republic? Really, exactly what kind of deal was made with the devil that convinced Congress to push the nation’s debt limit close to $20 trillion?! 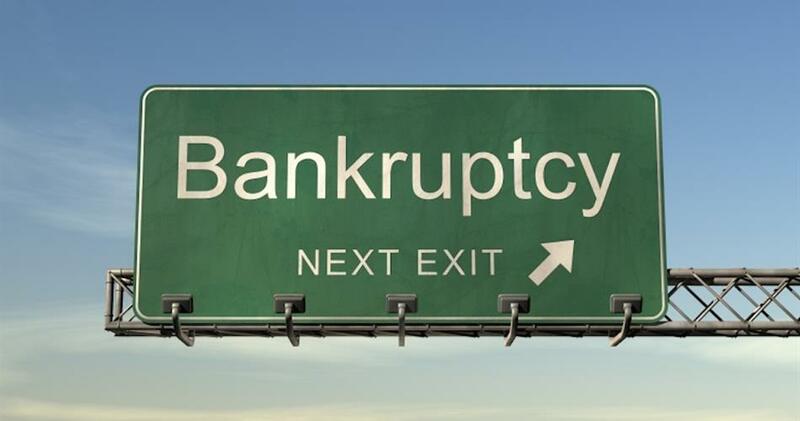 Perhaps the American people are clueless to the fact that this is a meticulously engineered bankruptcy-in-progress. Perhaps they simply don’t care that total financial ruin and great economic hardship lie just around the corner. Otherwise, what could possibly explain this behavior of a nation that was once known for its fiscal conservatism? Clearly, there’s a train wreck up ahead, and its right around the bend. That bend could literally be tomorrow, next week or next month. However, one thing is absolutely certain and that is this. Their regular 7-year Shemitah crash and/or collapse did not happen as planned for September/October of 2015 only because the whole world was warned in advance for the first time in history. That does not mean the BIG event will not occur; only that it has been postponed. After all the Super Shemitah, which began on September 23rd, will be with us until the early Fall of 2016. That’s a lot of time for them to pull off a stunt or two. Well guess what the biggest stunt of all is? How about a $20 trillion national debt? It doesn’t get any bigger than that … and it’s happening in plain sight—a new $19,600,000,000,000 debt ceiling. Talk about a Super Shemitah event! And, yet, very few are even talking about it so conditioned is the body politic to the most catastrophic decisions of all. Isn’t that the way it always is? The bigger the lie, the deeper the betrayal, the larger scam, the more likely it is to be accepted by the masses. Look at 9/11! The official 9/11 Commission Report was so ridiculous that they figured most people would just ignore it, buy it or endorse it, if for no other reason than not to create waves. Even 14 years later, it’s still simply too big for many not to go along with. Because 9/11 truth has not been properly addressed and those unparalleled crimes have not been appropriately prosecuted, the American people have essentially enabled the same perpetrators to get away with just about anything. That includes “funding and financing, arming and equipping“ terrorist networks like ISIS-Al Qaeda-Al Nusra & Company. The CIA, by the way is known universally as The Company. In addition to greatly escalating the fake worldwide War on Terror, as well as restarting the Cold War with Russia, this same incorrigible cabal of criminally insane psychopaths has been empowered to collapse the United States of America. And they’re doing it in real time. Witness Rep. Paul Ryan’s ascension to the House Speaker, in spite of the fiscal conservatives having just chased away John Boehner. As the ultimate RINO, the highly deceptive Ryan has always been their point man who will be utilized to confer the veneer of legitimacy to the upcoming planned dollar collapse and nation’s bankruptcy. Yes, he’s that good. Just look at how he and Boehner helped Obama sell Obamacare, TPP, TTIP, TPA and NDAA. Now … for the bad news. There is a third and much more important article regarding this multi-century conspiracy which will be published shortly.